We Don’t Want to Have to Say “We’re Sorry”! One of John Denver’s songs is called “I’m Sorry”. We at the Arcadia don’t want to have to tell you that “We Are Sorry” because we don’t have any tickets left for our upcoming show – “The John Denver Show”, starring Ted Vigil coming on Saturday, September 29, 2018, at 7:30 pm. Ted was at the Theater one time before and the audience loved him. People kept talking about how much he sounded and looked like John Denver. 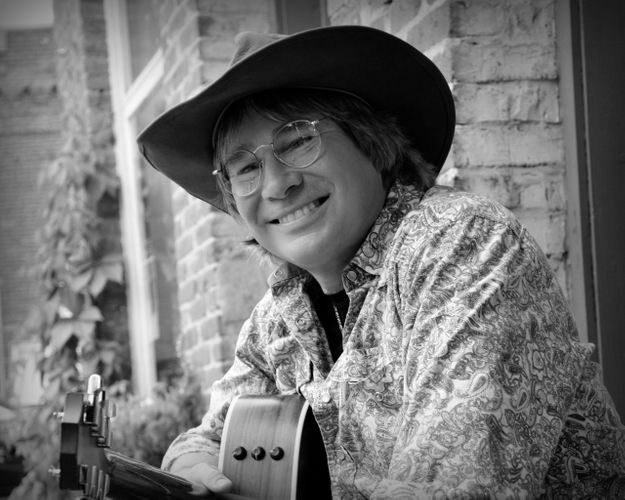 Ted Vigil mentions in all of his promotions that he doesn’t try to imitate John Denver, but uses his own vocals to sing John Denver’s many hits. Of course, he tries to get as close as possible to the vocal sounds. 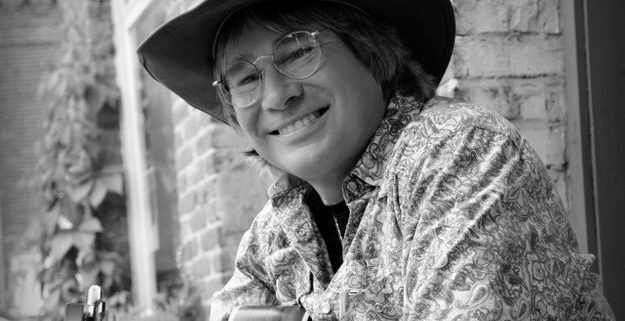 From a physical standpoint, Ted will certainly make you do a “double take”, that is how much he resembles the late, great John Denver. Come and join us for this amazing show! Ticket prices – $29, $34, $38. Call the Box Office at 814-467-9070, Monday through Friday, from 10 am to 4 pm. Or you can always order online by clicking on the BUY TICKETS Tab of this website. Once you are done processing your order, please make sure to print out your confirmation sheet. You’ll need this for the night of the show. http://arcadiawindber.com/wp-content/uploads/2018/09/Ted-Vigil-Black-and-White-Photo.jpg 500 625 Windber Arcadia Windber Arcadia2018-09-12 15:34:512018-09-12 16:09:11We Don't Want to Have to Say "We're Sorry"! There Are a Few Seats Left………………… What are you waiting “four”?